Located on the Peninsula in the Bay Area, South San Francisco has evolved into one of the most prosperous cities in San Mateo County. 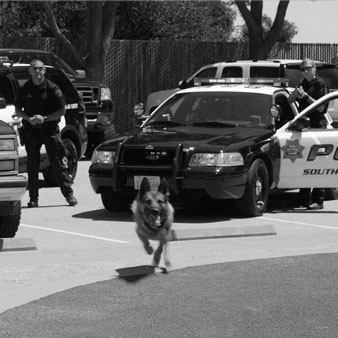 The South San Francisco Police Department acknowledges the responsibility for public safety supporting the community through its' various departments like their Criminal Investigation Bureau, K-9 Unit, and the North Central Regional SWAT Team. 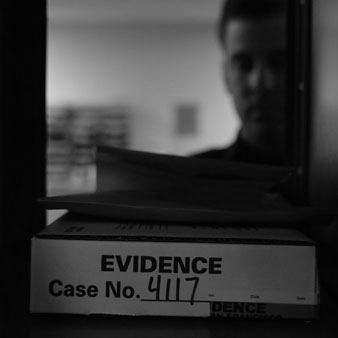 Kingston Media partnered with the SSFPD on this production to recruit dedicated individuals to join their team. 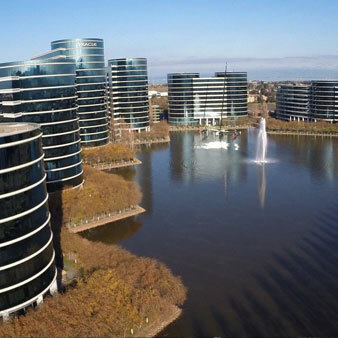 Located adjacent to San Francisco and in the heart of Silicon Valley, San Mateo County is one of the most beautiful areas in the United States. 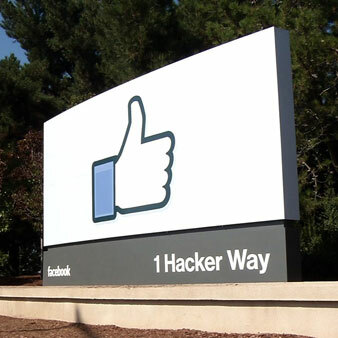 Home to high tech giants like Facebook and Oracle, San Mateo County is a great place to live, work, and play. "Eye in the Sky - San Mateo County" offers breathtaking aerial cinematography and a broad overview of the county. 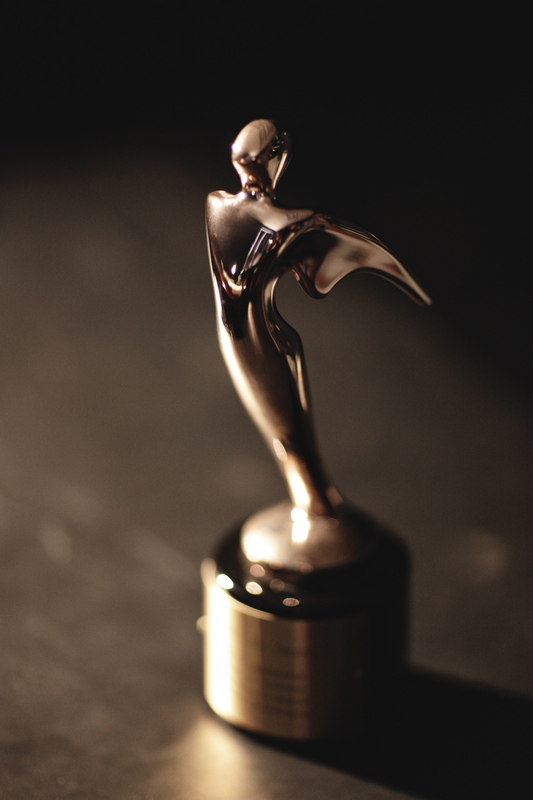 Telly Film Award Recipient "Colma: A Journey of Souls"
Kingston Media is proud to announce, we have received a National Telly Film award for the feature documentary, “Colma: A Journey of Souls”. We received this honor previously for the creation of “Daly City: Growing up in America” (2012) and “South San Francisco: From Baden to Biotech” (2008). We look forward to continuing this series of films in your city! This epic documentary describes the evolution of a small town that was initially formed to preserve and protect the dead. Incorporated as a necropolis, Colma not only serves as a monument to the San Francisco Bay Area, but has evolved into a vibrant residential and commercial area within the backdrop of a United Nations of cemeteries. With over 1.5 million dead and over 1700 living residents Colma truly is a unique town. This excerpt is from the final segment of the film. This short film profiles the amazing story of an individual that struggled with substance abuse for nearly 3 decades and how the Service League of San Mateo County provided the impetus for her and countless others to rebuild their lives. 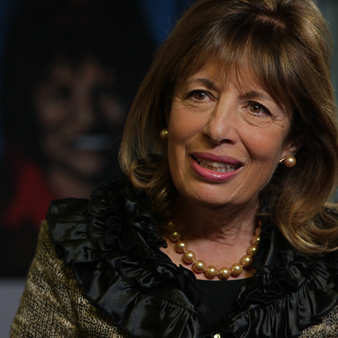 This film features many compassionate individuals dedicated to the mission of the Service League including Congresswoman Jackie Speier. Feel free to post this video to your Twitter, Facebook, or YouTube account. 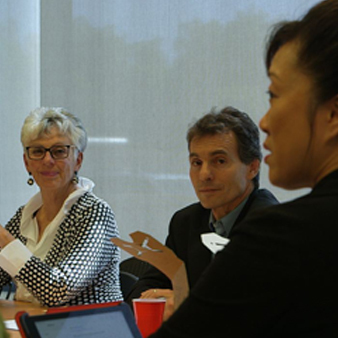 This short film addresses the current housing crisis in San Mateo County and the necessity for more affordable housing. 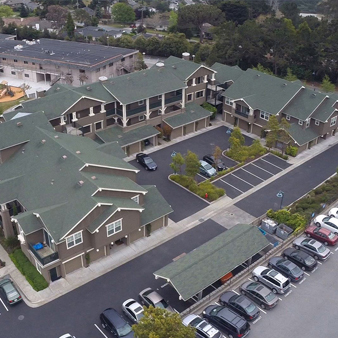 Produced for The Housing Endowment and Regional Trust (HEART) of San Mateo County, this film covers three developments in San Mateo, Half Moon Bay, and Redwood City that serve as solutions to this on ongoing challenge throughout the Greater San Francisco Bay Area. Click here to view the full version of this film on Youtube. 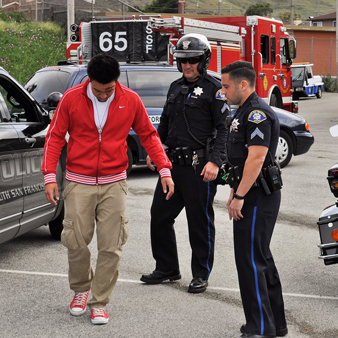 For the past 15 years, Kingston Media has been partnering with police and fire departments throughout the San Francisco Bay Area to educate teenagers on the potentially dangerous consequences of drinking alcohol. 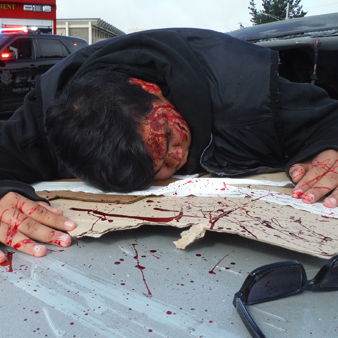 The Every 15 Minutes program challenges students to think about drinking, personal safety, and the responsibility of making mature decisions when lives are involved. Please note, while this film is only a reenactment, there are graphic images. 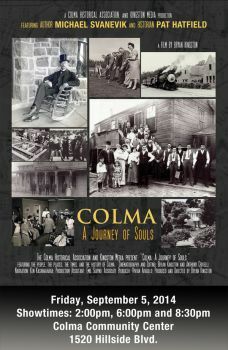 This is the opening sequence to the feature documentary "Colma: A Journey of Souls". 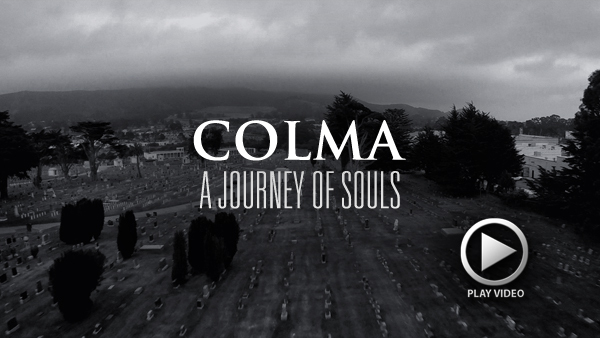 This film offers breathtaking aerial images of the vast cemeteries throughout Colma. 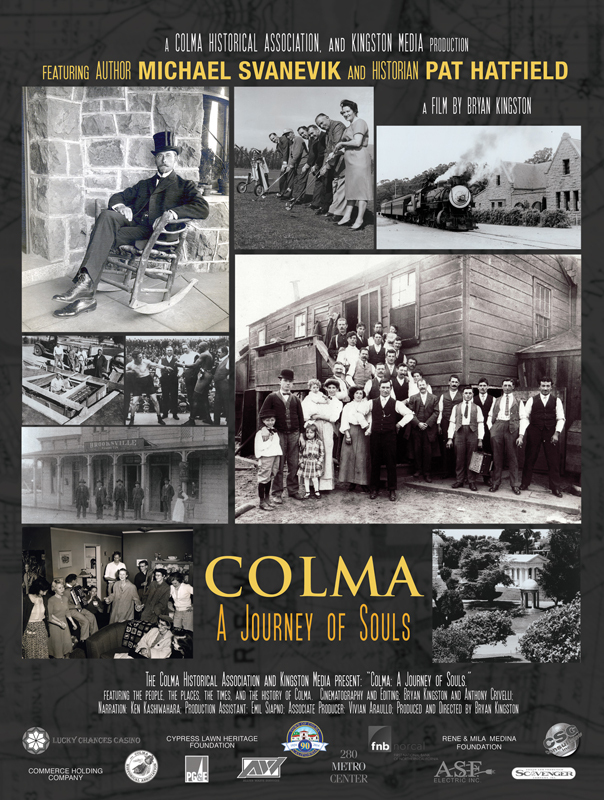 This feature documentary explores the earliest days of Colma, to the eviction and migration of cemeteries from San Francisco, into the birth of a suburban community and commercial area within the backdrop of a United Nations of cemeteries. This 40-minute film will be shown at 2:00pm, 6:00pm, and 8:30pm at the Colma Community Center. To RSVP for this complimentary event, email team@kingstonmedia.com and include your name and guest, with the time you wish to attend. This film is in high demand and we will respond to your request promptly. Scrooge comes to Colma "Shop Til You Drop"
Kingston Media partnered with the Town of Colma on a commercial to promote shopping in Colma during the holidays. 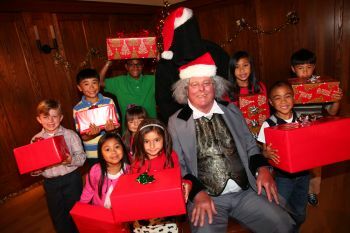 The spot brings the story of Scrooge to life as he transforms himself by sharing holiday cheer in Colma. We wish to thank the town of Colma and the adorable children for there involvement with this project. The commercial will air throughout the holiday season so "Shop Til You Drop in Colma!" This is an excerpt from Tom Brady's keynote address at Serra High School's "Fund a Dream Scholarship Benefit" on February 23, 2012. Tom Brady attended Serra High School from 1991-1995. In this speech, Tom Brady discusses the challenges he encountered playing quarterback during high school, college, and in the NFL. This inspiring message shows how hard work and dedication can help you to achieve your goals. Tom Brady is a three time Super Bowl Champion and has appeared in 5 Super Bowls. This speech was filmed and edited by Bryan Kingston of Kingston Media.